First you will need to have a jailbroken iPhone. The easiest way to jailbreak your iPhone is to open Safari on your iPhone and visit jailbreakme.com. Follow the prompts and within minutes your iPhone should have a Cydia icon on the home screen. Click on the Cydia app icon and chose “User/Graphic” install if you are just an average joe and not a ninja coder. Note: Jailbreakme.com may not be around for long since apple already has a fix for the hole so time is limited. 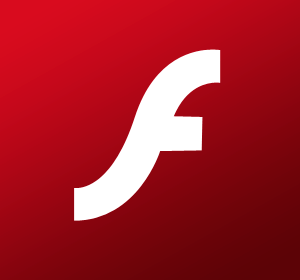 Frash: You may be able to see some, but not all flash content. Frash may also cause some crashes and may not work properly. Use at you own risk. For me it works good so far. I will keep you updated. Install frash and if you use SBSettings I recommend installing Frash Toggle located just below frash. Respring and you should be good to go. Enable and disable frash from SBSettings by swiping left to right at the top of you home screen. You should now see a frash toggle to tap on and off with ease. If you should have any trouble with this install feel free to write me or watch the video below hosted by Brian Tong of CNET for more details.